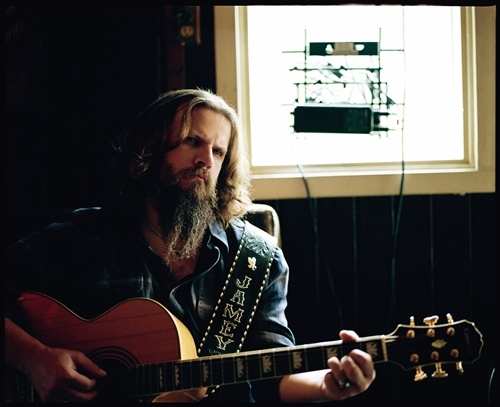 The Sands Bethlehem Event Center announced today that country musician Jamey Johnson will be hitting the venue on Friday, October 12th. Johnson first gained wide-spread fame for his co-writing skills which landed country stars like George Straight and Trace Adkins on the top of the charts. His third album, That Lonesome Song, was released in 2008 and is now certified platinum. His latest album, The Guitar Song, hit the top of the US Country chart and number 4 in the overall US. The two-disc album features singles My Way to You, Playing the Part, and Heartache. Tickets for the show go on sale Friday, September 7th at 10am and are $29.50 to $45.00.